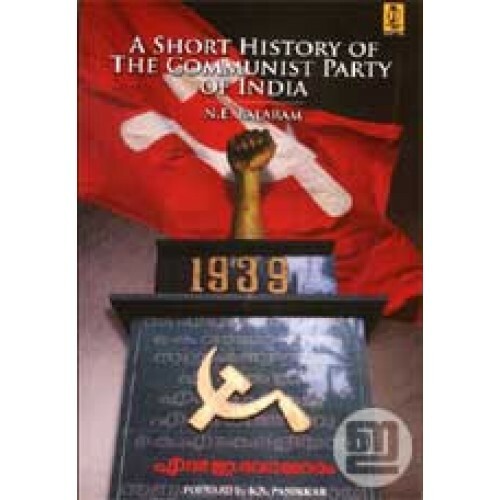 A short but succinct account of the Communist party of India written by N E Balaram, a prominent leader who had held several important positions in the Party. It is a critical evaluation of the past in order to draw proper lessons for the future. 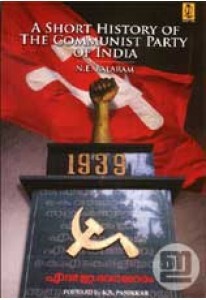 A useful guide to the activists as well as to the general readers. 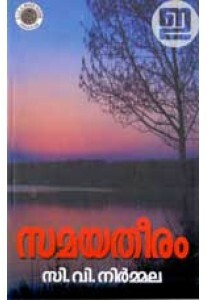 This book has an introduction by C Achutha Menon and a foreword by K N Panikkar.